From the initial conception to the completion of both small and major construction projects, CSB Contractors Inc. have been dedicated to performing high-level, state of the art commercial construction services for many years. 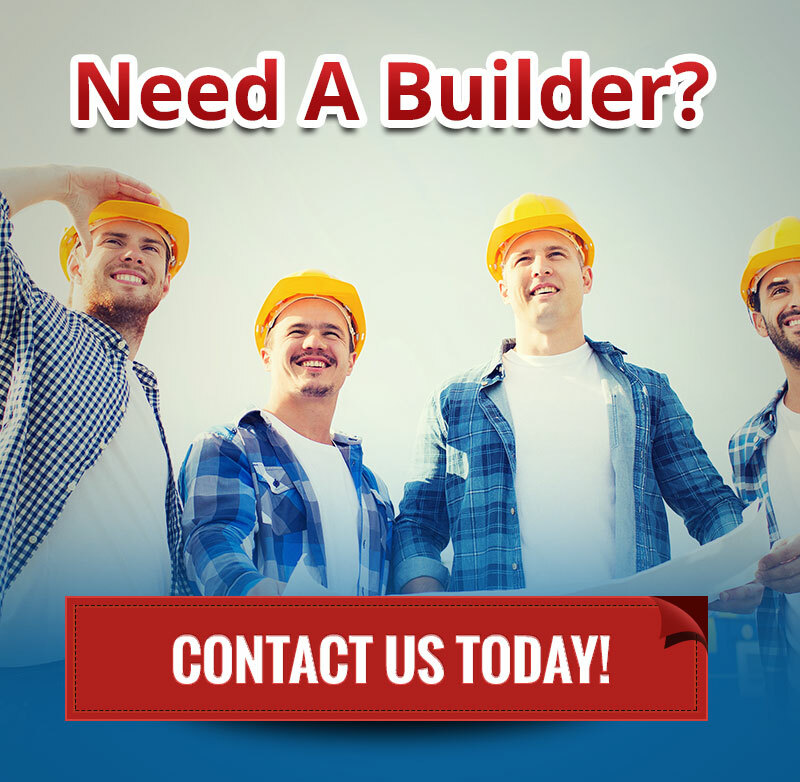 They proudly service the Montgomery County area of Texas by performing all forms of commercial construction projects. Centered in the heart of Montgomery County, Texas, CSB Contractors, Inc. is a fully insured and bonded general contractor. Their contracting services can accommodate all aspects of major commercial construction projects. Known for their reputable services and clientele, their portfolio is comprised of projects made up of all sizes and all forms of complexity. With projects consisting of restaurants, medical buildings, auto body shops, financial buildings, banks as well as parks and recreation projects, CSB Contractors Inc. harnesses the skills needed to develop exceptionally beautiful buildings. With a heightened sensitivity to Texas-based compliance and regulations requirements, each one of CSB Contractor’s commercial construction projects is comprised of a fully functioning, stylish commercial space that will last for generations to come. Their portfolio include commercial construction projects that are a direct reflection of their client’s vision for their new commercial space. All commercial construction projects performed by CSB Contractors Inc. was developed in a manner that is 100% suitable for exactly what their clients envisioned. There are three primary areas that set CSB Contractors Inc. apart from all the rest. CSB Contractors Inc. have also been highly regarded for the superior quality in which their team of experts bring to each and every construction project. Each project is carefully planned and includes a well-thought-out strategy comprised of the best resources of suppliers and vendors that they can bring. CSB Contractor’s experience and background provides them with what they need to approach every project with confidence. It is performed in a manner that is so noticeable that the quality of their work speaks for itself while separating them from the rest. CSB Contractors, Inc. have a certain level of commitment that they provide to their customers, which have allowed them to form long-term, trusting relationships. Because they work with their clients on a personal basis, they have formed relationships that have evolved into meaningful lifelong partnerships. Each of CSB Contractor’s commercial construction projects are completed with a high level of quality, standards, and craftsmanship. They devote a great deal of their time to customer satisfaction and professionalism. They also understand that all forms of commercial construction is an enormous undertaking; particularly for those whose livelihood is based on its completion. Each of their commercial construction service areas are performed with a certain level of quality that results in perfection in terms of the building’s functionality and structural beauty that will last a lifetime. The delivery of the services performed by CSB Contractors are in alignment with compliance requirements as set forth by the state of Texas and the standards that their customers expect. As required by the state of Texas, CSB Contractors have placed rigid warranty regulations in place that are a top priority. Under their supervision, each of the vendors, the equipment based suppliers and all of the subcontractors will provide the necessary information to lead the building facility manager and his staff as it relates to the operations of all commercial buildings. This includes all maintenance procedures, the use of manuals and all other instructional related material. Another top priority at CSB Contractors Inc. is safety. They are committed to the full execution of safety standards that have been put in place by both federal and state regulations. Their goal is to monitor and provide a safe working environment while working on your commercial project. The individual health and safety of everyone involved is their goal. They strive to eliminate all work-related illnesses, accidents and all manner of carelessness as a result of their stringent enforcement of their safety rules. They also provide constant safety based training so that all members of our construction team are fully aware of any updates concerning changes in regulations that may be required by the state of Texas or other regulatory agencies. 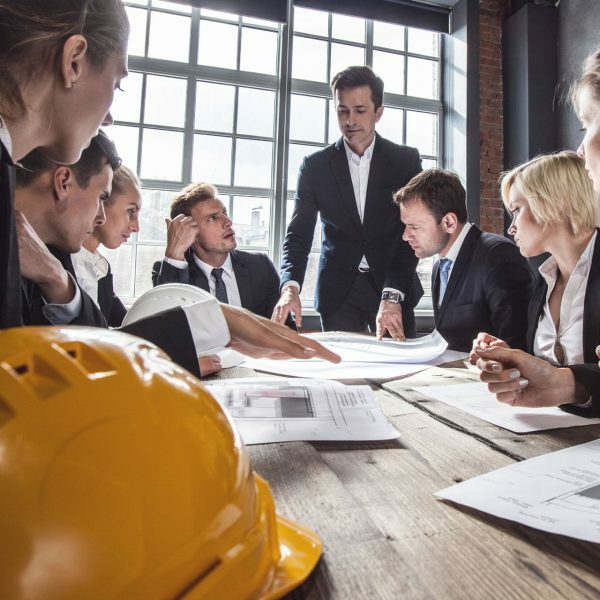 All commercial construction projects are well thought out to include quality control procedures that are necessary to the success of their projects. Not only is CSB Contractors Inc. sensitive to their client’s goals, objectives, and specifications, but they are also fully aligned with all quality control measurements that have been set in place by the state of Texas and other regulatory agencies, as well as their own internal quality control procedures as well. At CSB Contractors Inc., they are happy to work with every one of their clients during every step of the construction process. That way, the delivery methods also encompass the involvement of their customers. This allows their clients to be fully engaged and exposed to their dedication, timeliness, loyalty, and quality. Their clients will also be exposed to the manner in which they diligently work to complete projects on time and within budget. Their clients are never confused or left in the dark about any phase of the development process as they render quality construction services on their behalf. Please feel free to review each of their commercial service areas and feel free to contact one of their professional staff members with any questions that you may have. Or if you’d rather obtain a free consultation, they will be happy to provide one for you. for Commercial Building & Remodeling Needs.